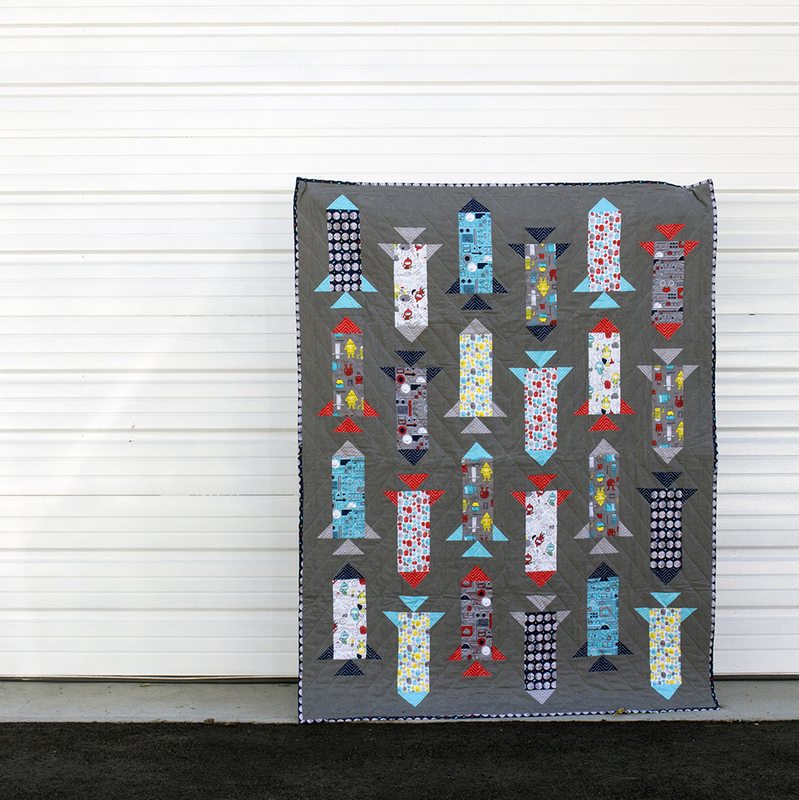 Launch your favorite young cadet on an adventure with this cute quilt from Cloud 9 Fabrics! 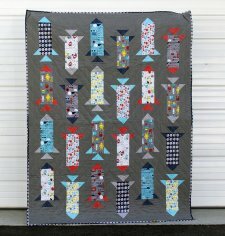 The Destination Moon quilt was designed by Michelle Engel Bencsko and made by Daniela Di lorio and features the Cosmic Convoy collection by Michele Brummer Everett. 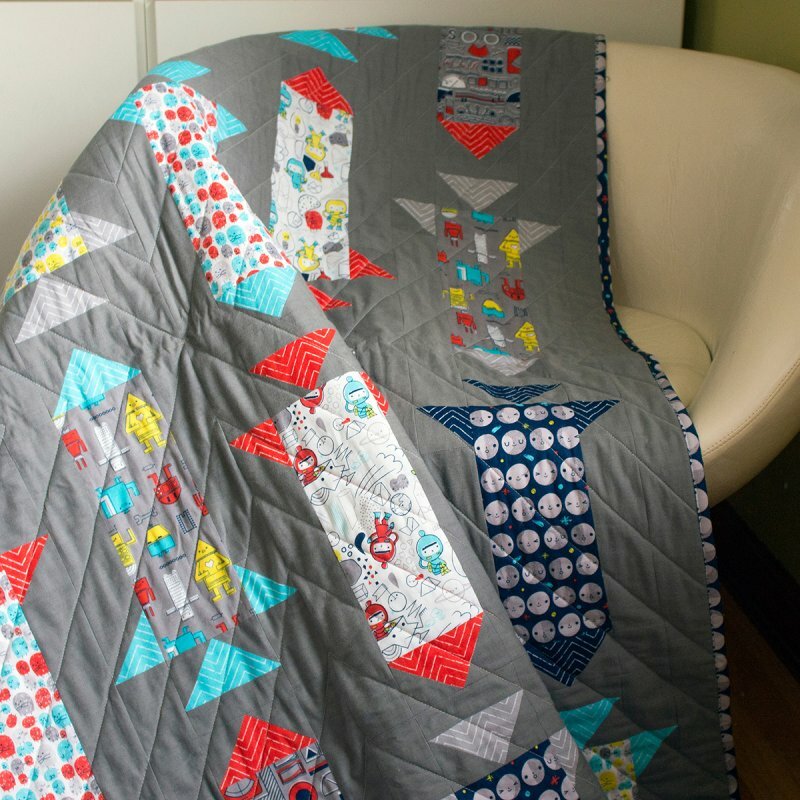 This project is great for any level of quilter. Enjoy!